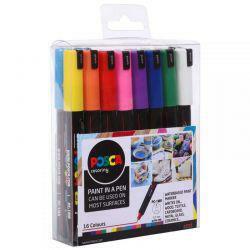 POSCA Paint Markers are made with water-based pigment ink that is lightfast and matte. The ink is permanent on an array of porous surfaces like wood, cardboard and textiles, but can be erased from smooth surfaces like porcelain, metal, plastic, glazed ceramics and glass. 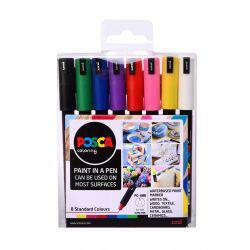 Available in 55 beautiful colours, either as individual markers or in sets. 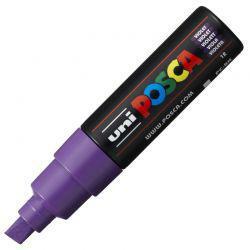 All POSCA Markers are available in a range of nib sizes so there is certain to be the right one for you, no matter your project. 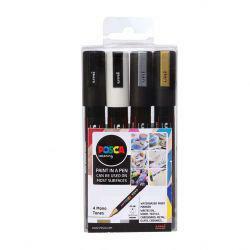 The Broad nibs are ideal for large-scale work like murals and walls, while the Ultra Fine nib is ideal for the minute details of card making. 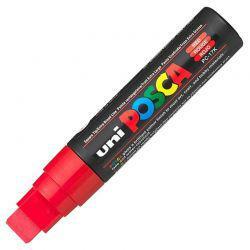 For an excellent range, why not try the Uni POSCA Tool Box Full Starter Kit?